Evil Eye Tattoo since 1998. 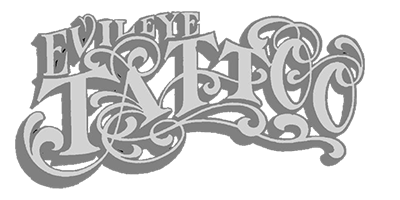 If you are looking for the highest quality, top of the line tattoos and super friendly artists in a quiet and creative environment then you really should pay Evil Eye Tattoo a visit, located in the heart of Södermalm, Stockholm. The artists working at Evil Eye Tattoo has many years of experience and are always creating the best tattoos in all styles.